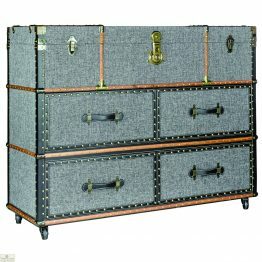 Ensure your living environment remains clear and tidy with our range of storage trunk chests and cabinets. 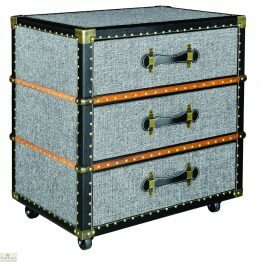 Designed to accommodate your home essentials, these products are available in a variety of sizes and styles. 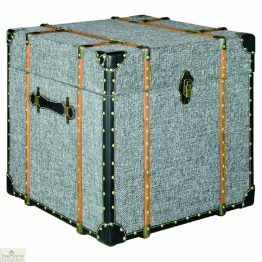 We have trunks that open up to reveal a storage cabinet. 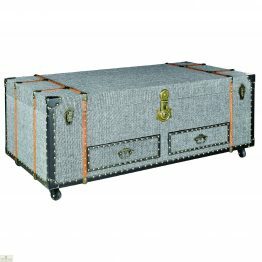 In addition choose trunk storage in the shape of a coffee table. 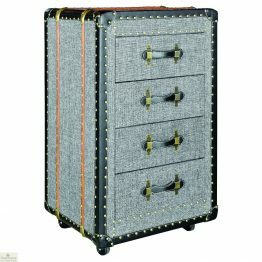 Stylish and elegant this range of storage also provides a practical solution. 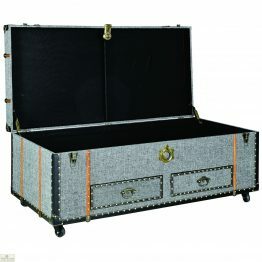 We have storage trunks to suit your tastes and match your existing decor.  Create space whilst adding character to your home. 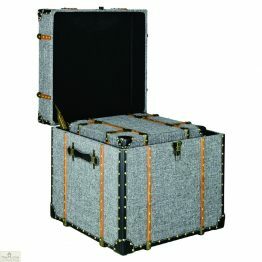 Further more these storage trunks can double up a seating.